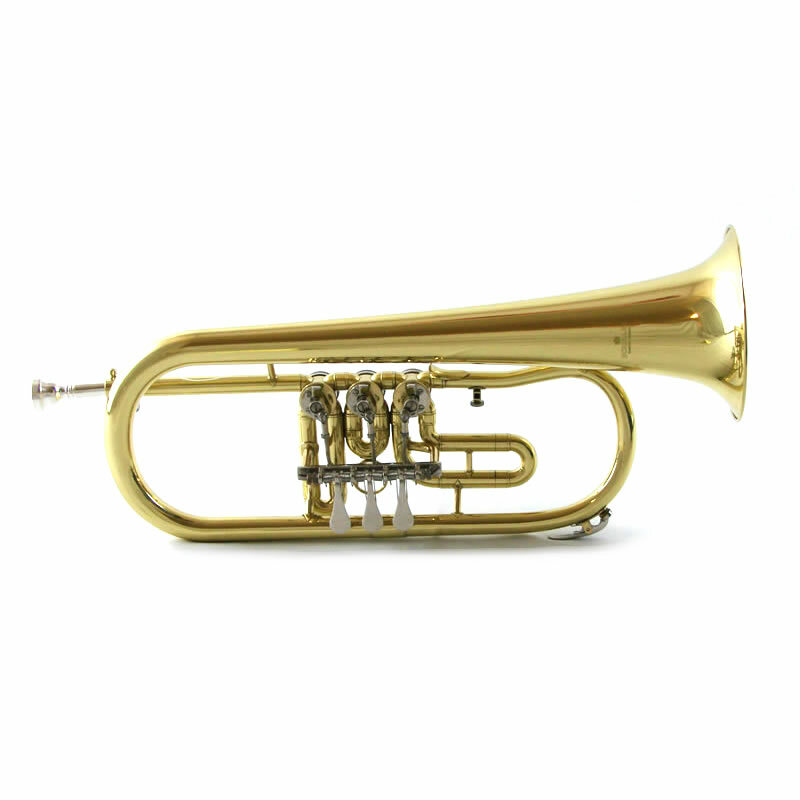 Mellow Dark Voice with advantage of quick & open valve response. 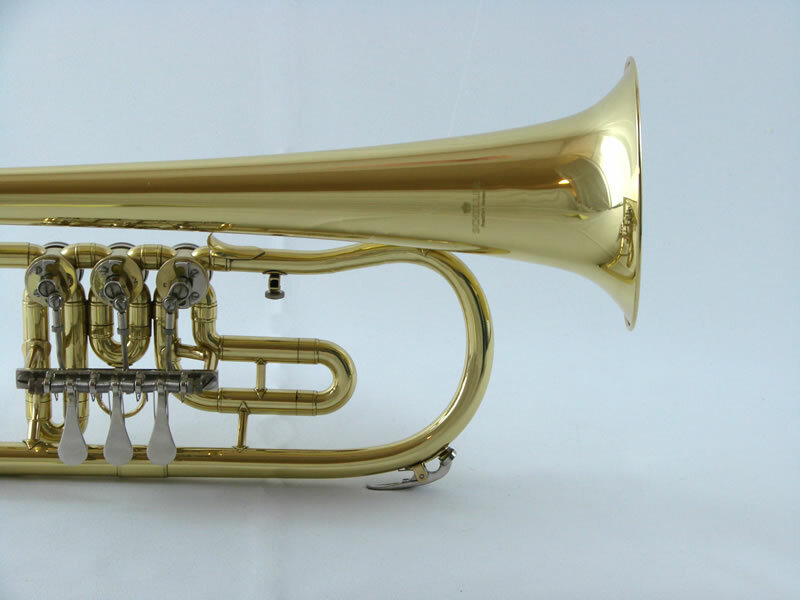 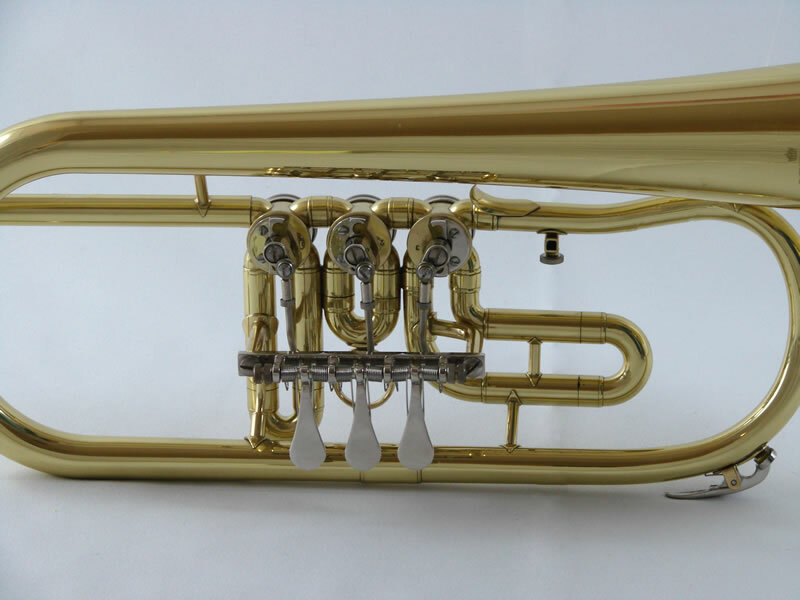 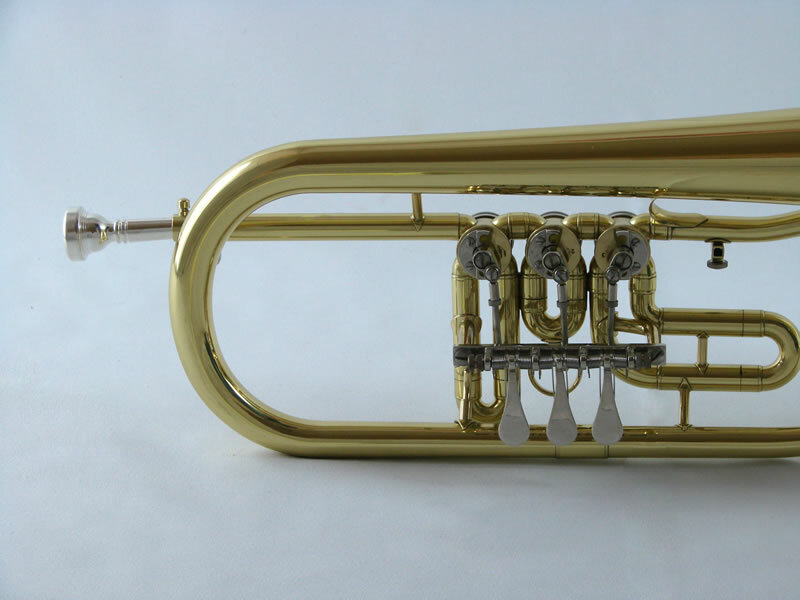 The key to the Elite Rotary Valve Flugelhorn is in the quality of Brass & Nickel Silver Tubing combined with the Engineering that Schiller is well noted for. 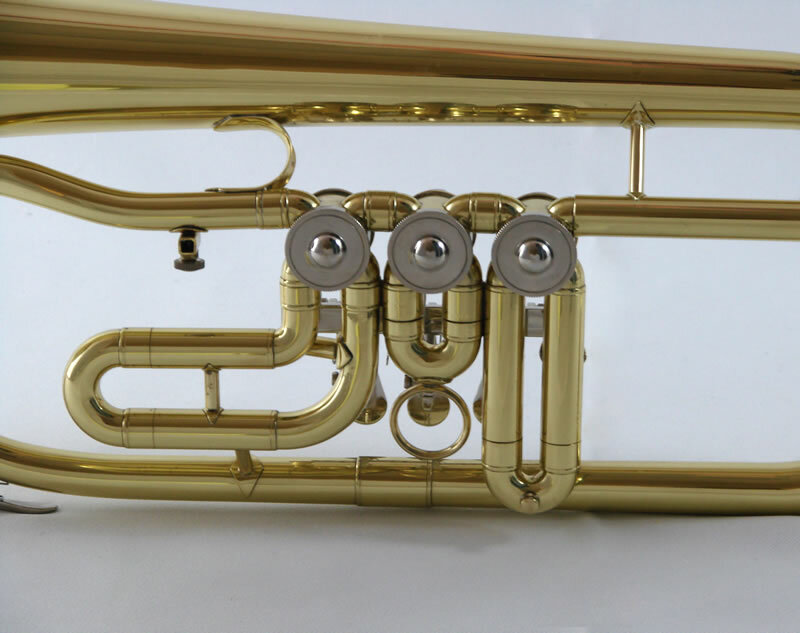 All Rotary Valves are Hand Lapped and perfectly sealed 5.32” Bell with a .953” Bore. 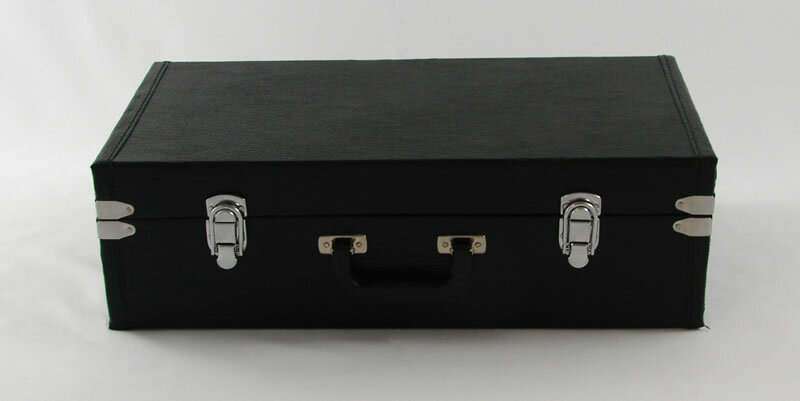 Includes Enthral Travel Case & Genuine Schiller Mouthpiece.